Ordinarily, I grumble as much as the next person at the prospect of road work and its concomitant delays. 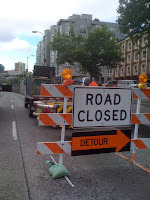 But not lately: in preparation for the release of my chapbook, Detours, by Burnside Review Press, I've been collecting detour signs. Pictures of signs--I haven't stolen any yet. 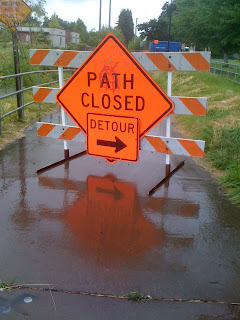 I pick out those orange signs in the distance and think not, oh, dread but oh, goody. My family laughs at me, but they help me look; strangers ask questions and I tell them, "Working on a little art project," that little meant to keep my activities just within the bounds of normal. I've gathered quite a collection, and snapped more than a few blurry smears out of moving vehicles. 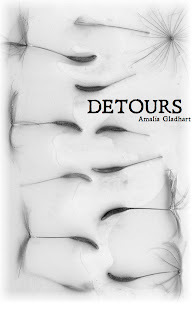 Detours began as a detour from what I was supposed to be writing: my dissertation. More than a temporary variant on a routine route, it was a return of sorts--I started out writing poems and stories, not literary criticism. 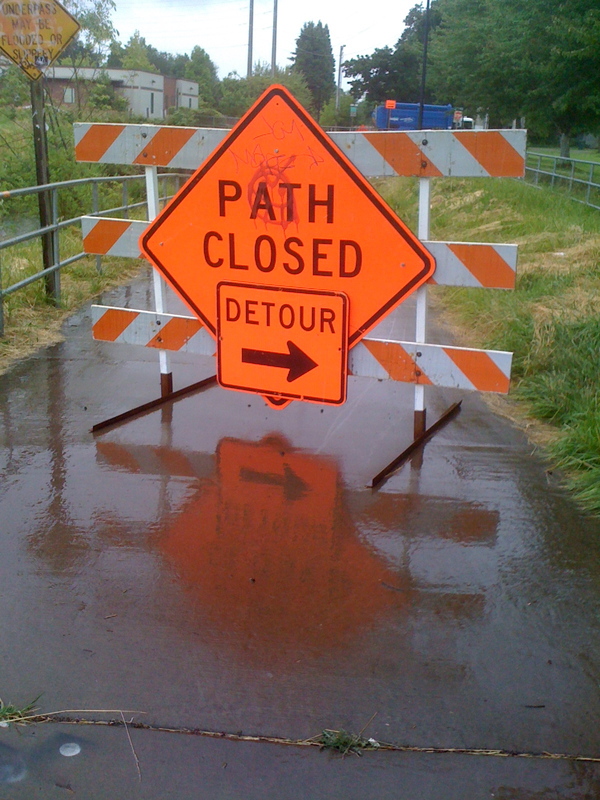 It's a side route I've maintained, sometimes in parallel, sometimes intersecting, as I've continued to write scholarly prose (I did finish that dissertation). 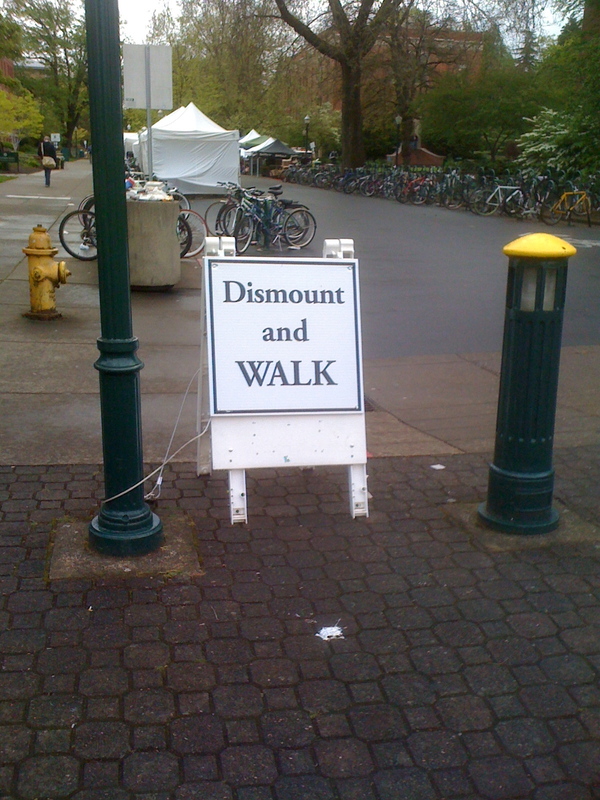 I think of Detours as a kind of journey. Fragmented, interrupted, but circling back on itself from time to time, the fragments interconnected. I'm interested in collecting, in splashed images and unexpected lights, in words that sound different in different places, and places that look different in different words. Roads taken and not taken, by chance or by design.